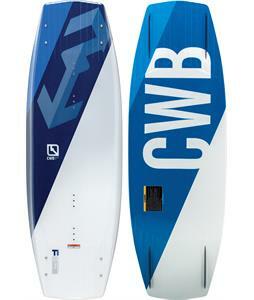 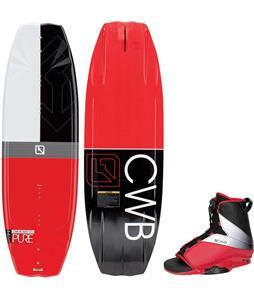 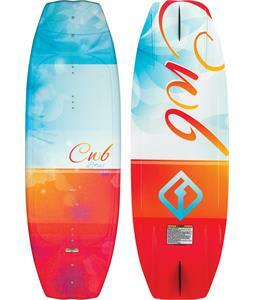 CWB wake surfboards, wakeboards, wake skates, and bindings are built to last. 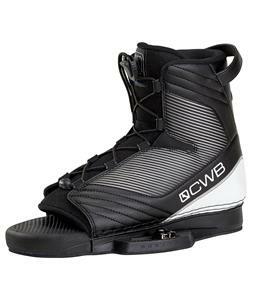 If you are a big fan of wakeboarding and wake skating and you are in current need of some new gear, then you need to check out CWB because their products will blow you away. 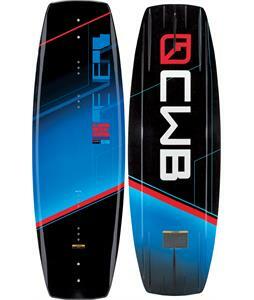 Best of all, your satisfaction is guaranteed because CWB's products were meant to maximize your fun and performance. 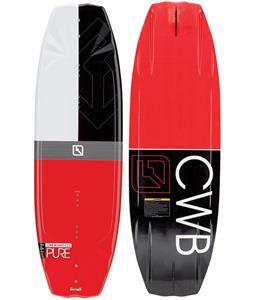 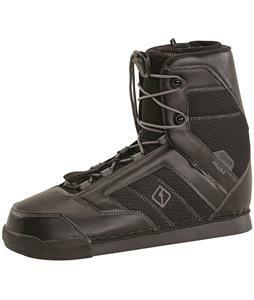 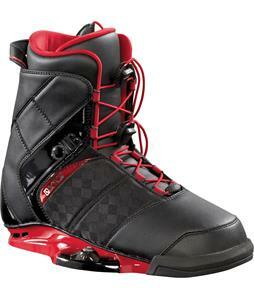 CWB has the perfect board, bindings, and clothing to match your riding style. 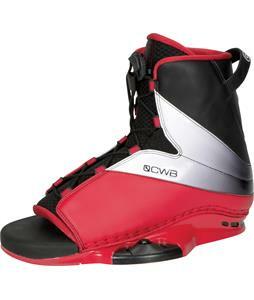 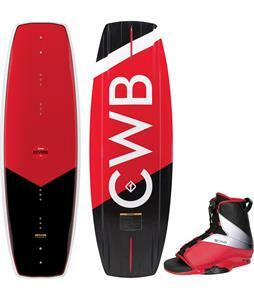 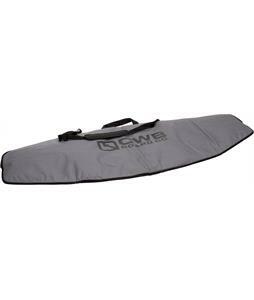 CWB Boards offers a wide variety of quality wakeboards, wakeboard bindings and wakeboarding accessories that will get you out on the water and having a great time. 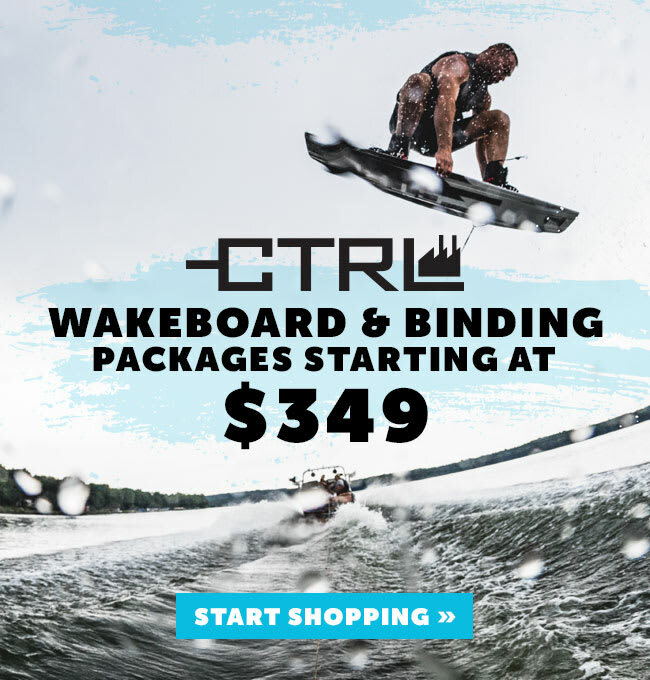 The company was founded by some of the biggest innovators in the industry and continues to provide a top quality product to all of their customers. 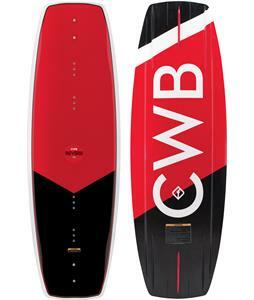 All of the CWB wakeboards and products are tested out on the water, which means that you know that you're getting the finest in wake gear, boards and accessories. 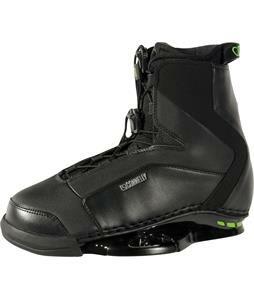 You won't ever have to worry about compromising by settling for something that is second best, or is “almost” what you were looking for.